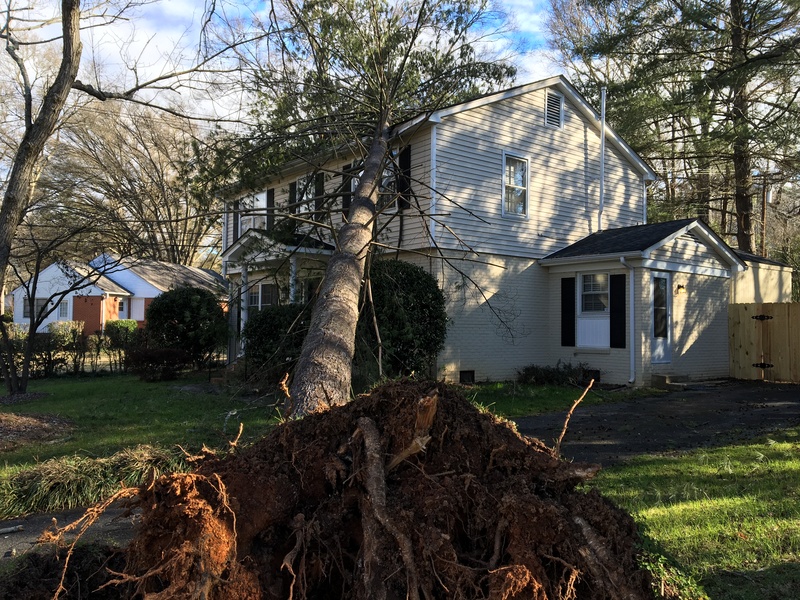 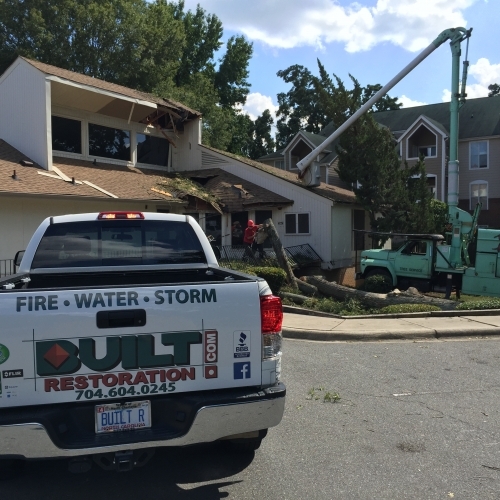 In the event of storm damage to your home Built Restoration and Construction Services has the equipment and experience to respond immediately. 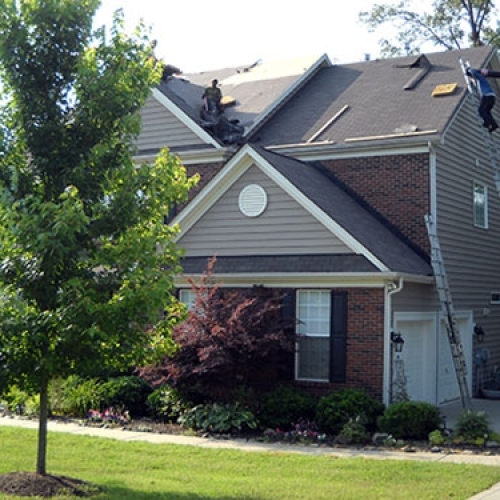 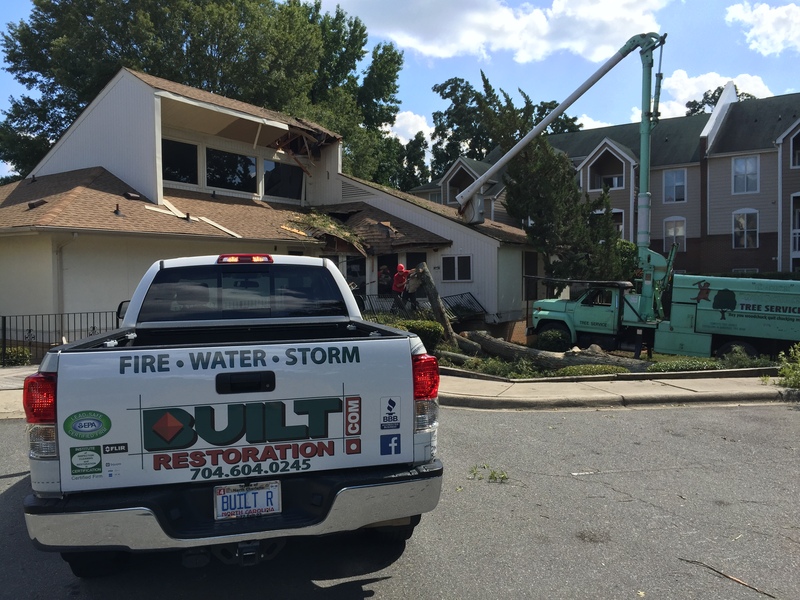 Built Restoration was first on site after a tornado struck the Charlotte, NC area in March 2011. 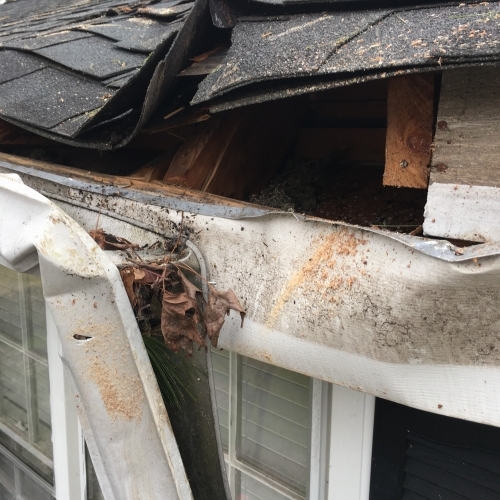 During heavy hail and wind storms the damage to your home is not always as obvious as it may seem. 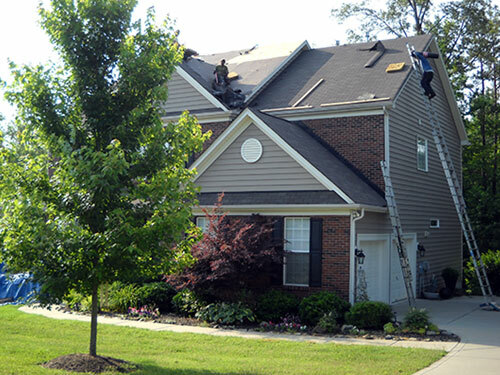 Built Restoration provides a thorough inspection of your home or business to determine what if any damage is present. 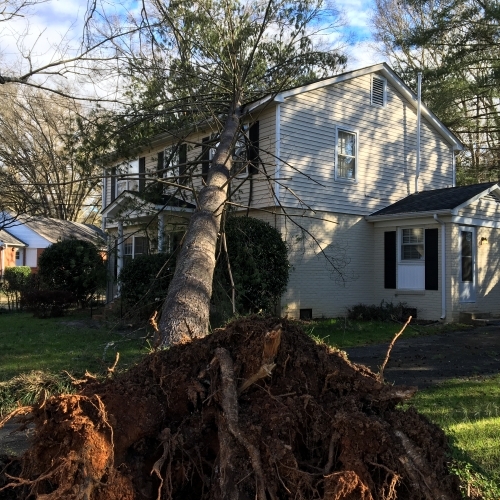 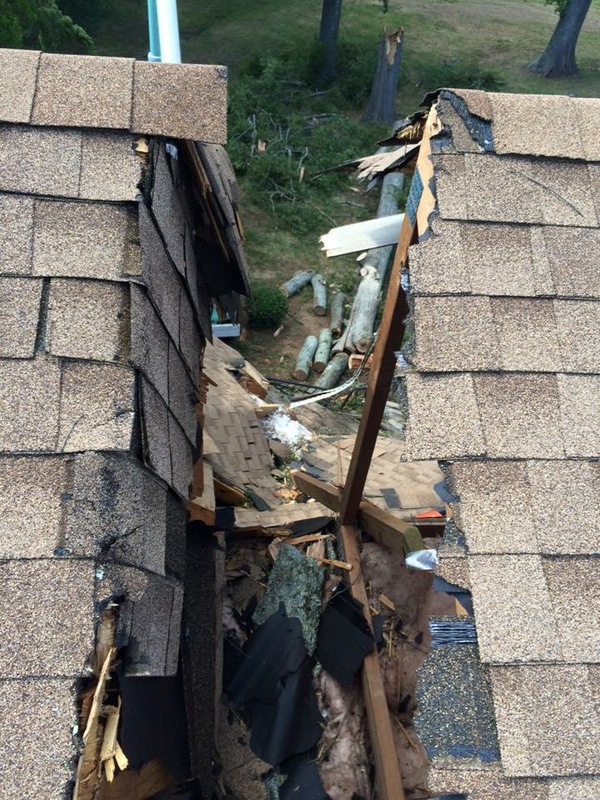 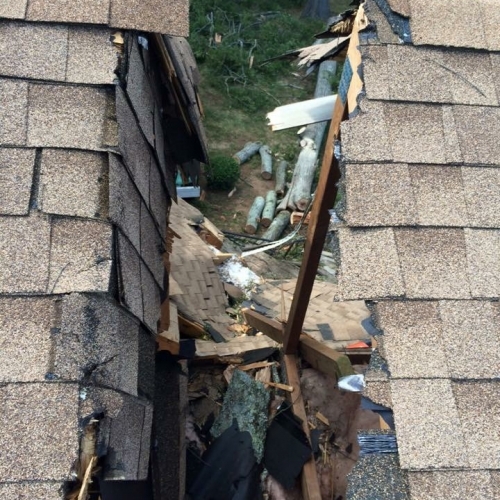 The Charlotte, NC area has had several large hail and wind storms that have caused extensive damage to our area. In the event that we find damage to your home during our inspection we will email a full report including photographs of the damage.